Developments Bristol are bringing to the market this exclusive development of two semi-detached three bedroom houses in this highly desirable location in Southville, within easy reach of North Street, Southville Primary and Ashton Gate Primary Schools. Each home will be finished to a high specification with a fantastic master bedroom suite and 20 ft kitchen / dining space looking onto the rear south-west facing garden. 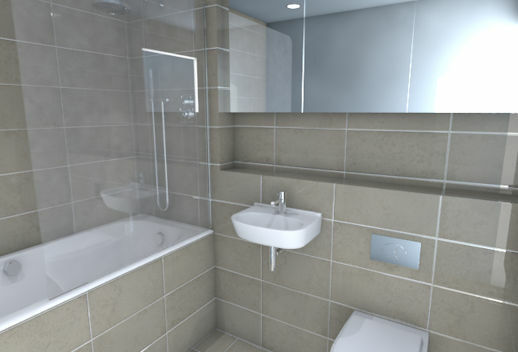 One property has the rare benefit of a detached 280 sq ft studio, suitable for a variety of uses. 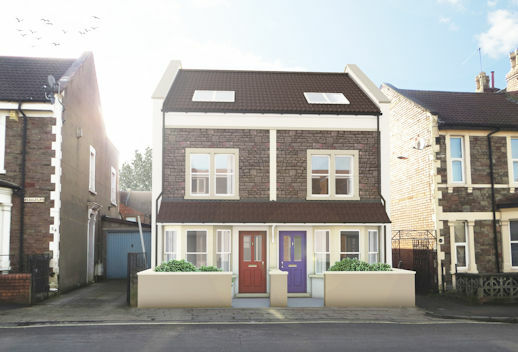 The two semi-detached homes are arranged over three floors in a trendy Southville location close to the bustling North Street and within easy reach of the Harbourside and City Centre. These homes combine a traditional façade with a contemporary finish. 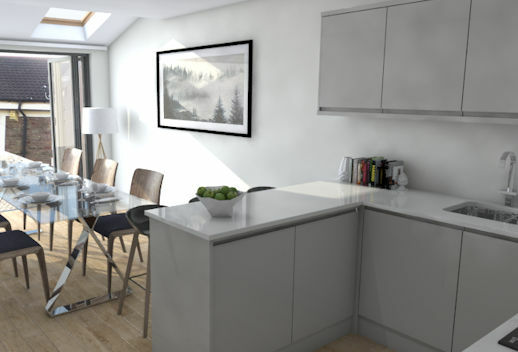 Each home benefits from a south west facing rear garden and inside, these homes have a quality contemporary finish and a sociable 20ft kitchen/dining space opening onto the garden. The shops and restaurants of North Street are just minutes away on foot. For trips further afield, the motorway network and rail links are easily accessible. A former car repairs garage situated within the heart of residential Southville which was a nuisance neighbour given its position in between 2 residential houses. A sensitive party wall agreement was entered into with neighbours which then allowed for a 12 month build of the identical pair of three storey houses, one with a detached studio. Using traditional material’s in order to compliment the adjacent properties, both houses integrated into the senescence perfectly and you’d never have known a commercial use occupied the site previously. The houses have been valued at £450,000 and £475,000 and have been kept within the company investment portfolio.